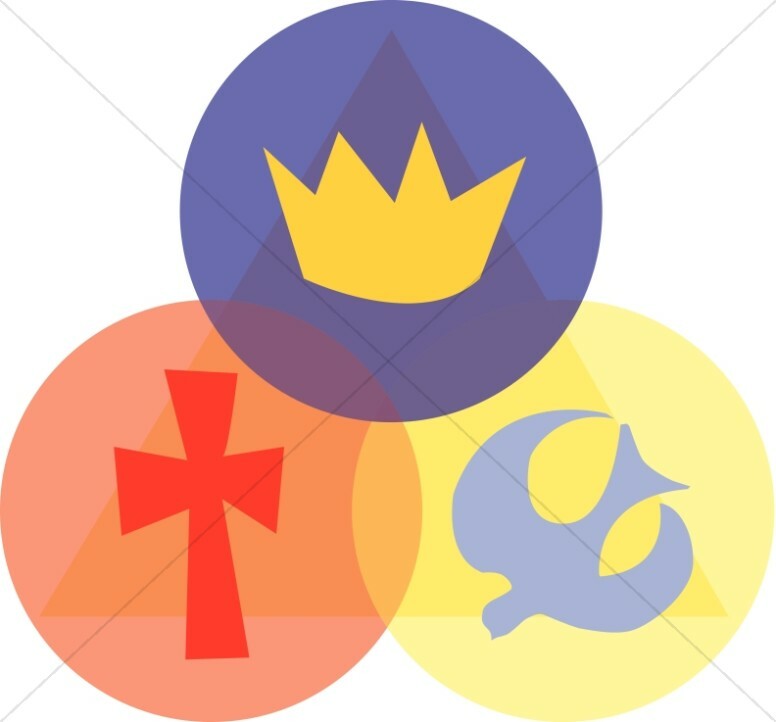 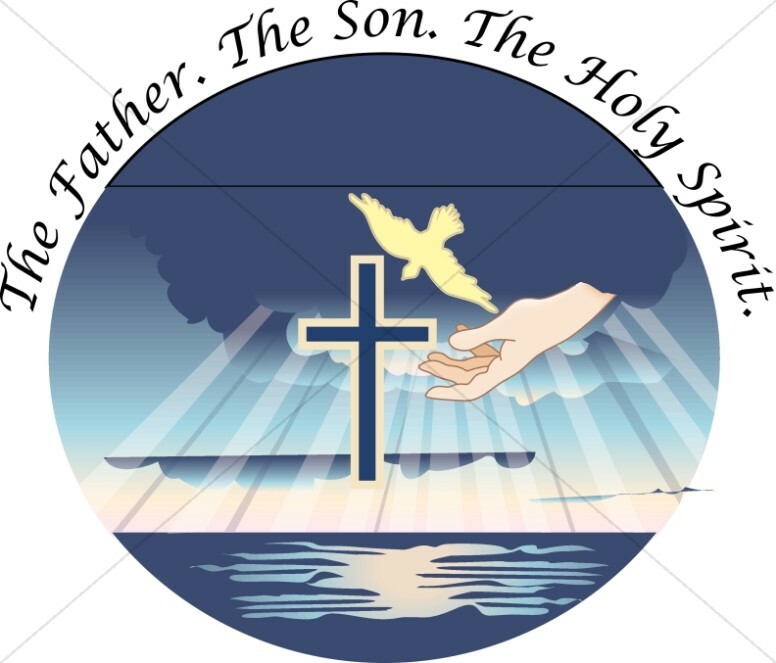 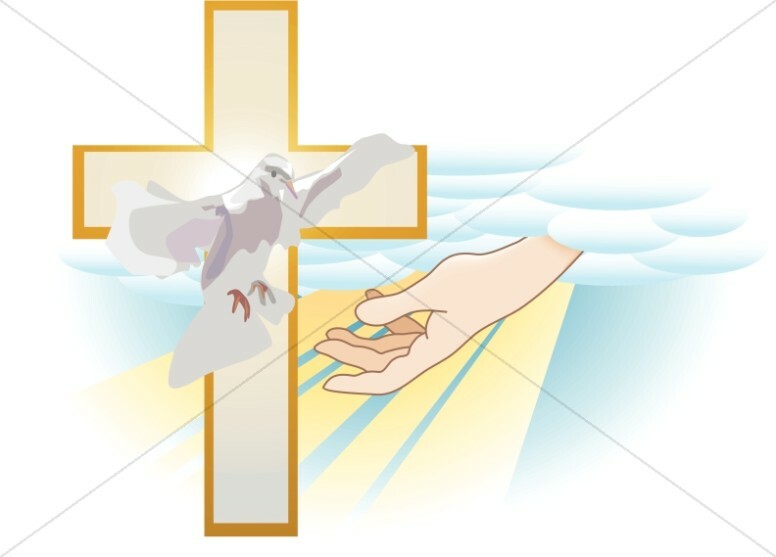 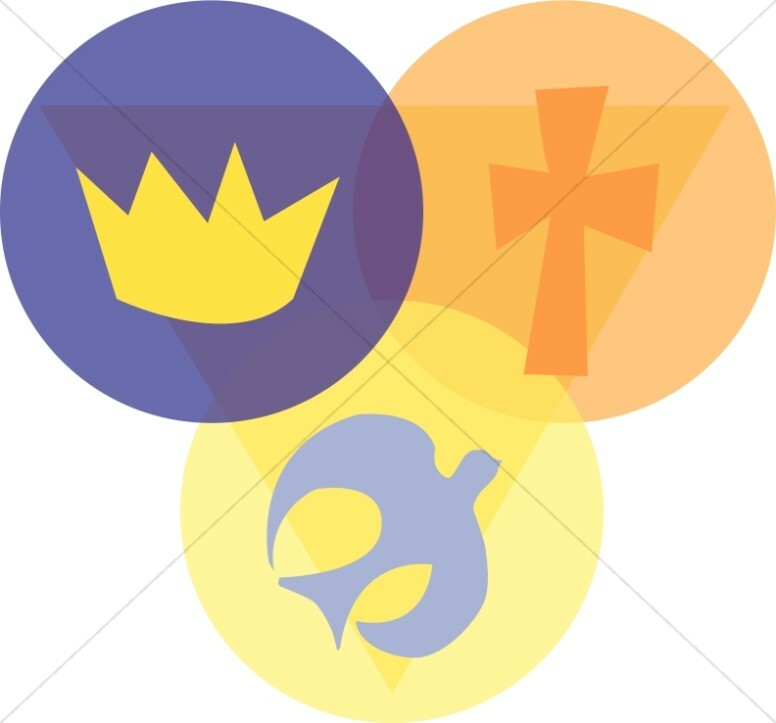 The Trinity Clipart section on Sharefaith features symbols to represent the Holy Trinity - The Father, The Son, and The Holy Spirit. 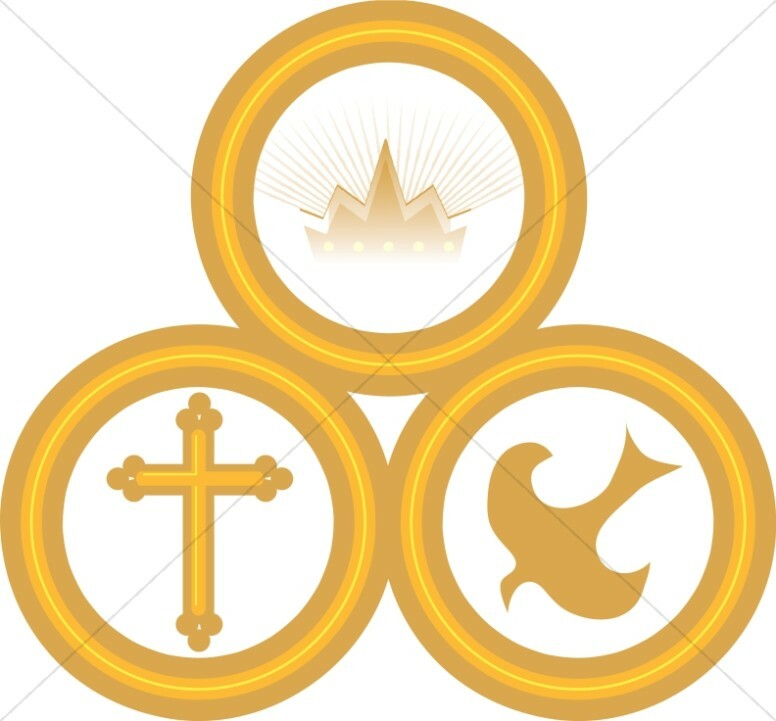 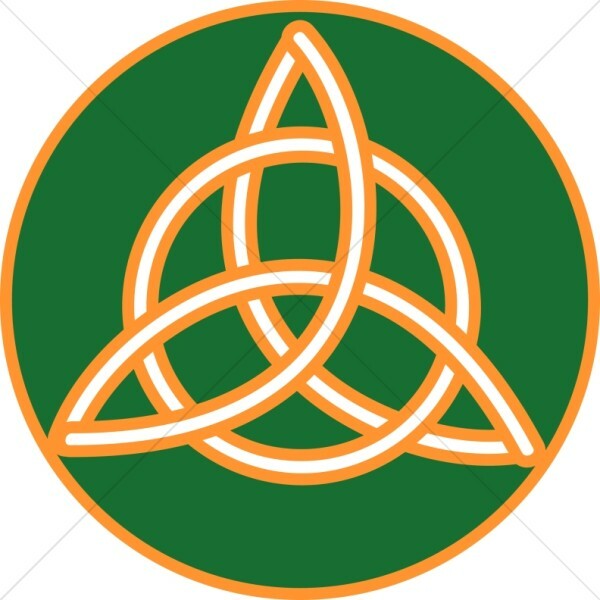 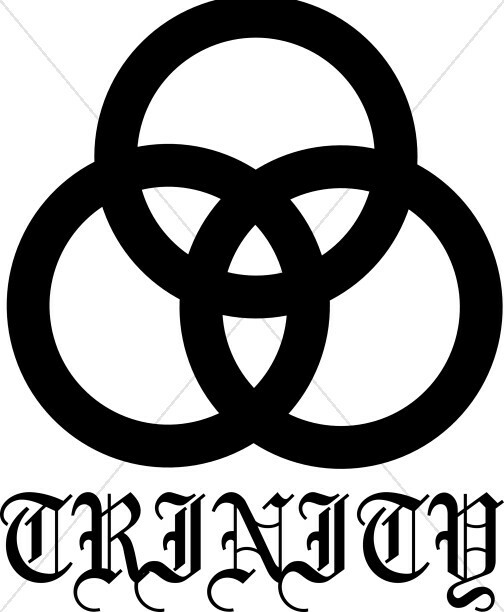 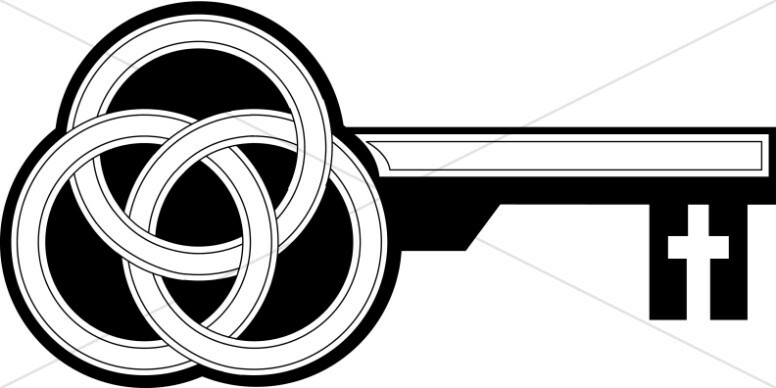 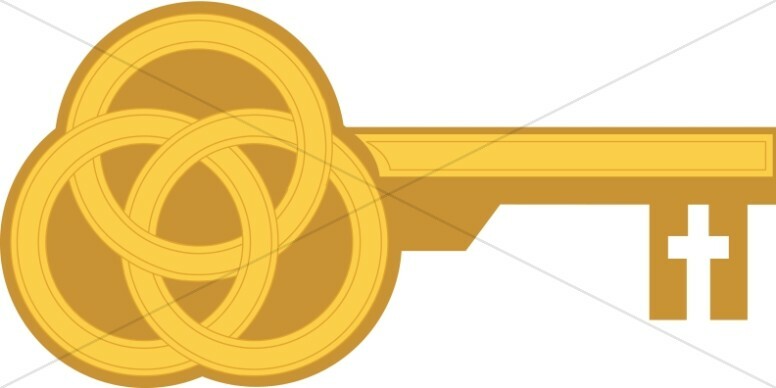 Many of the Trinity images use the classic representation of the three concentric circles, symbolizing the oneness but uniqueness of the Trinity. 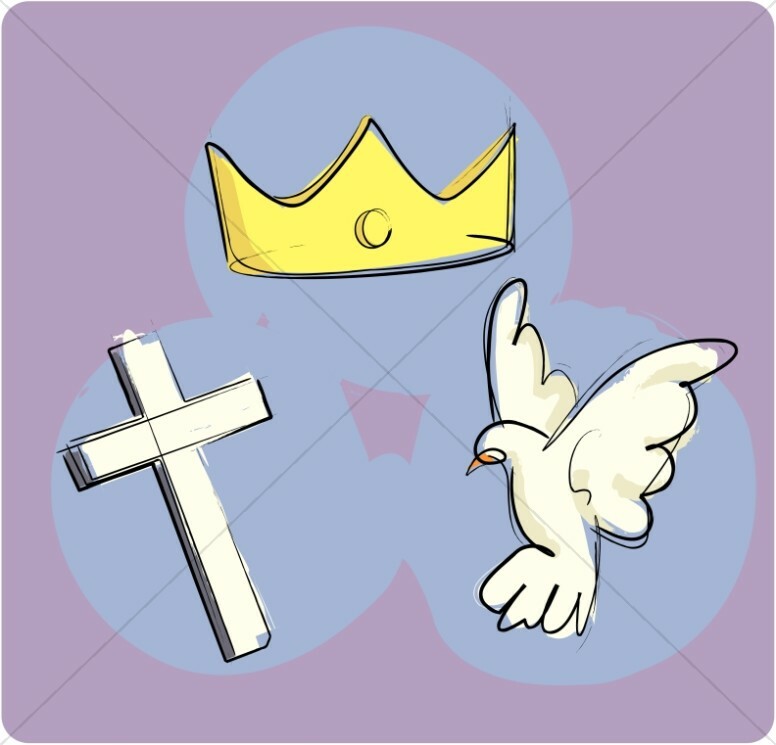 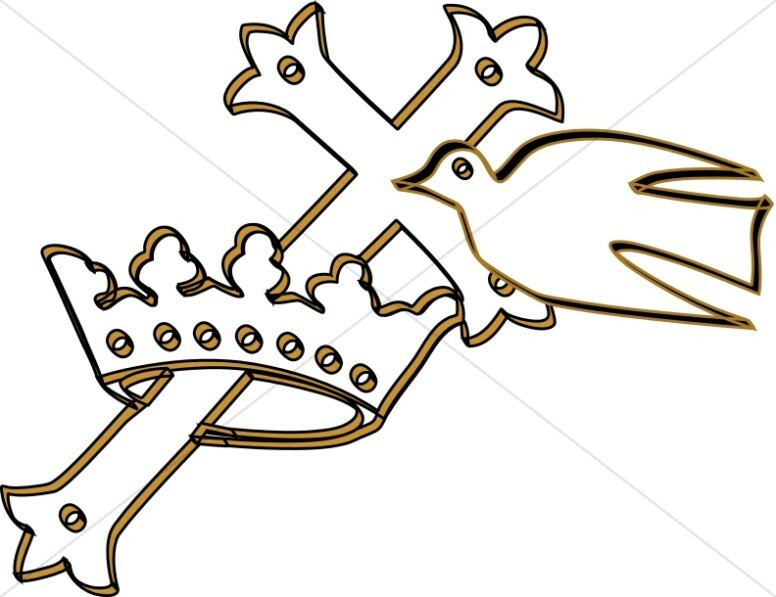 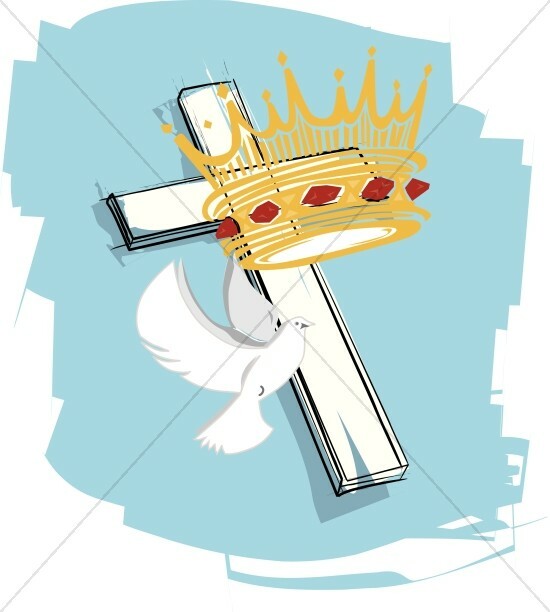 Incorporated into the designs are images of doves to represent the Holy Spirit, Crown graphics to represent the Father, and Cross clipart to represent the Son. 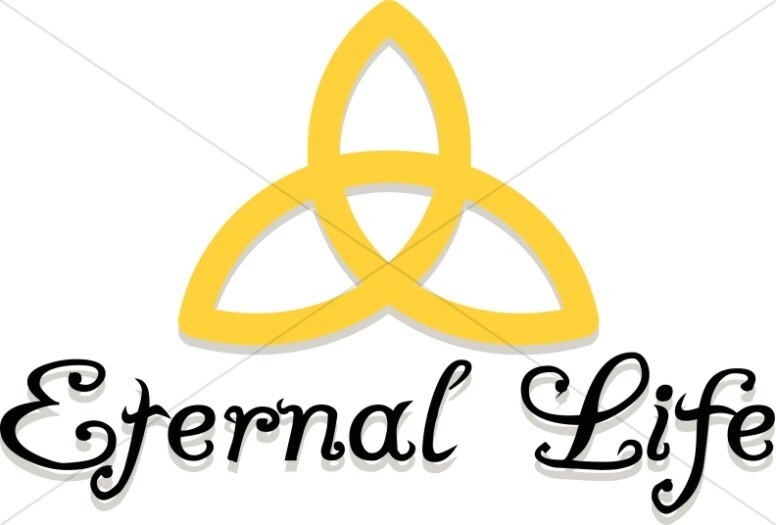 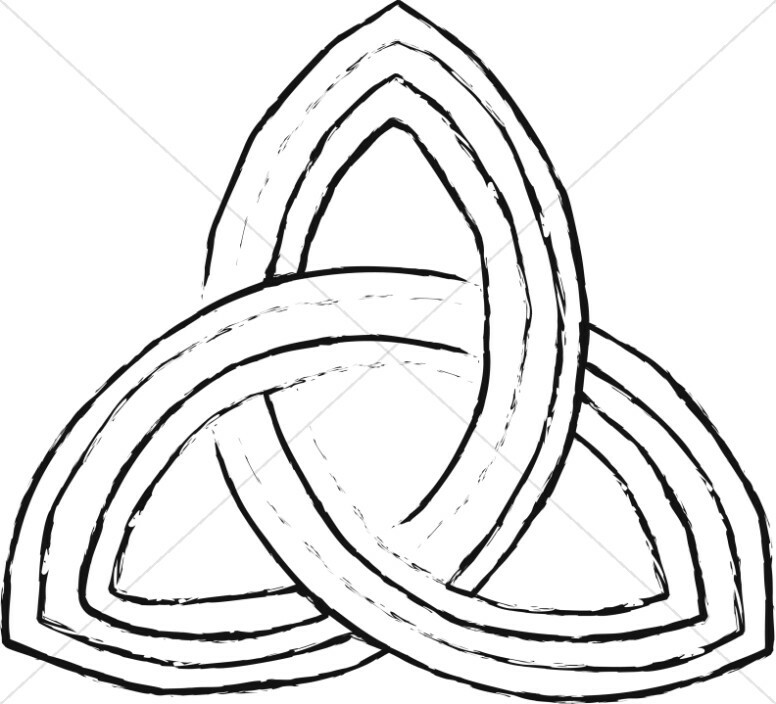 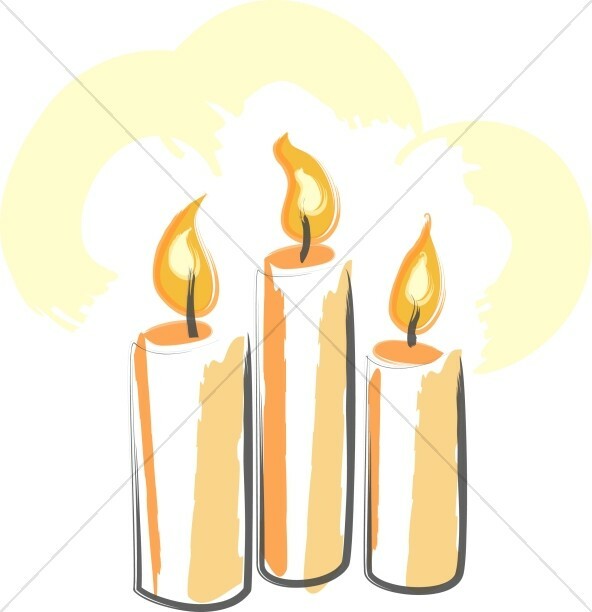 Clipart of three candles are also used as a more subtle Trinity graphic. 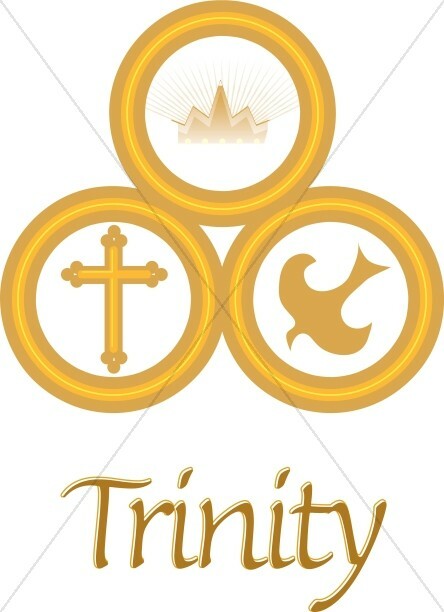 Many images in this Trinity clip art collection are drawn with simple shapes and colors and are suitable for a variety of media projects.